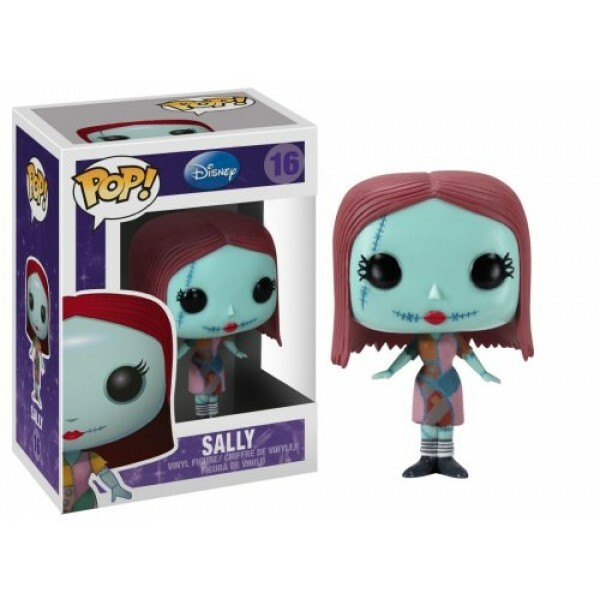 From Tim Burtons classic movie The Nightmare Before Christmas comes Sally! 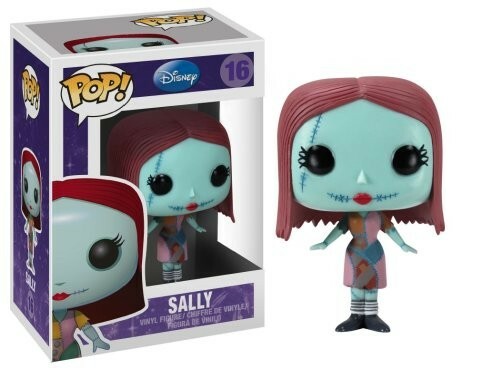 This 3 3/4-inch Sally Pop! Vinyl Figure presents one of the most beloved characters in Disney's rich pantheon, poised to add some pop culture to your house in a unique stylized form you have probably never seen before. Bring Sally home today!